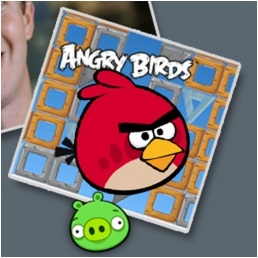 Click on the icon to play the game. 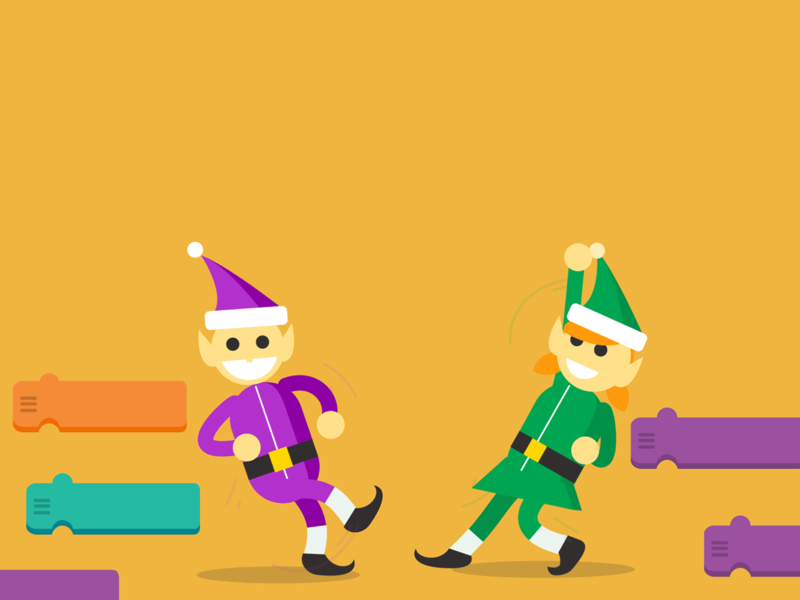 There are SO MANY NEW tutorials for Hour of Code! These can be filtered by grade level, experience level, device and platform. This is where all of the tutorials are housed. You can find other resources here, too. New for 2018! 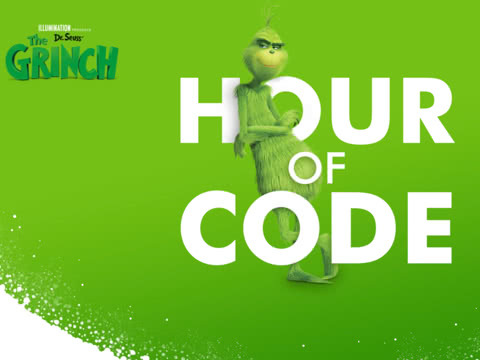 Here is a tutorial with the Grinch! or, click the picture below. New for 2018! 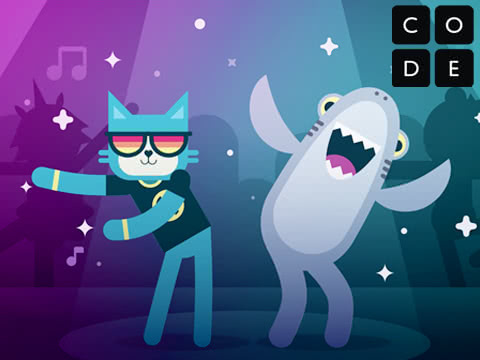 Here's a tutorial for creating your own Dance Party! or, click the picture below. New for 2018! Here's a tutorial for a NEW Minecraft Adventure! or, click the picture below. 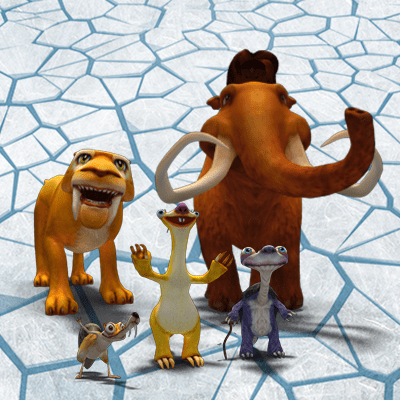 Here's a tutorial starring the characters of Ice Age! or, click the picture below. NEWEST! 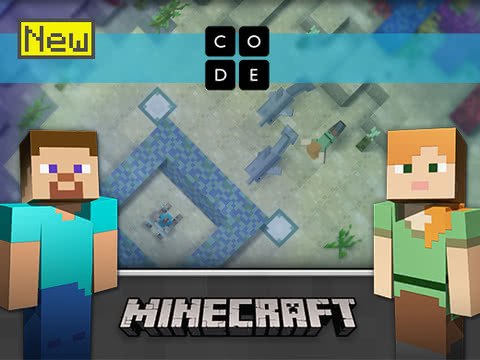 Here is the NEW Minecraft: Hero's Journey! New for 2017! Click on the image below and then click on the TOP tutorial. 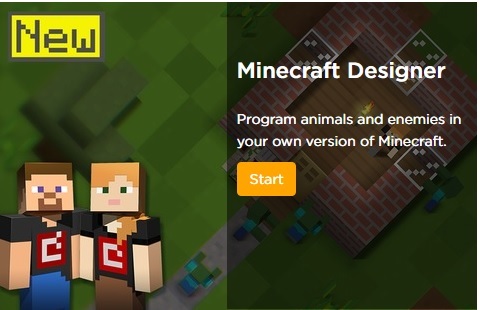 Here's Mine Craft Designer Tutorial. Click on the image below and then click on the image to the LEFT to get into the tutorial. 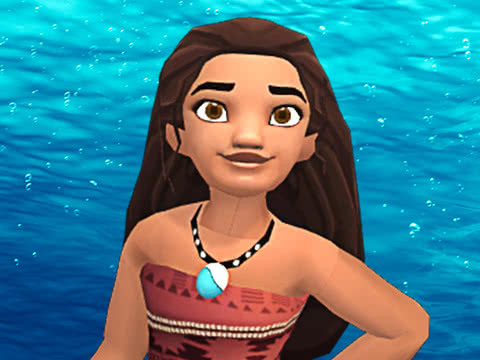 Here's the Moana Tutorial. Click on the image below to get into the tutorial. 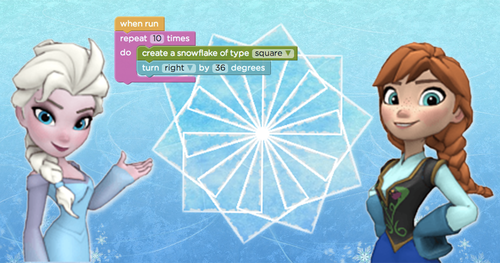 Google Doodle Celebrates 50 Years of Kids Coding! 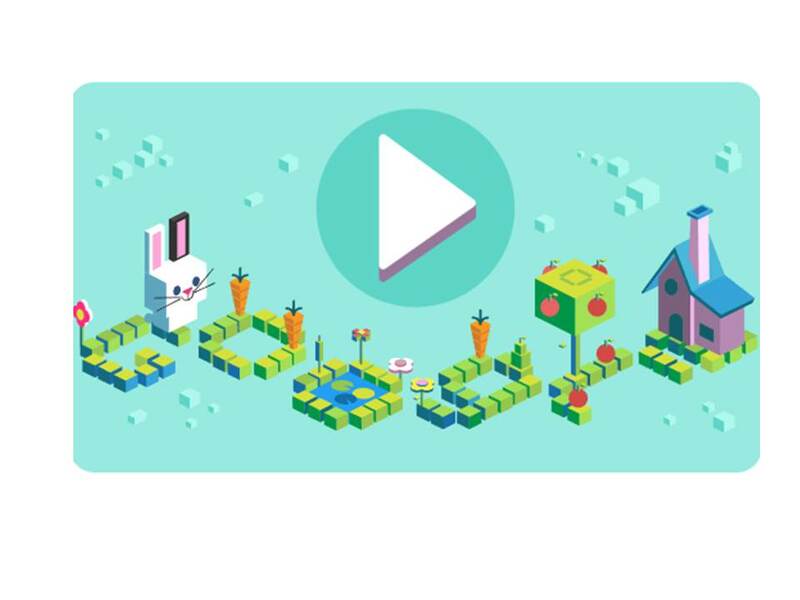 The Google Doodle for Computer Science Week 2017 is a charming introduction to coding for kids. Click the bunny picture below to go to the archive page and play this wonderful (and challenging!) game to help a bunny get his carrot snacks!